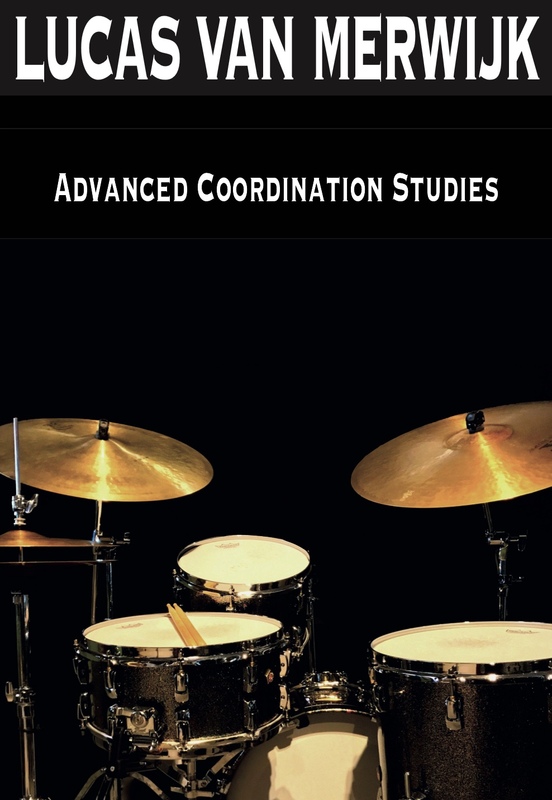 This book contains coordination exercises based on 12 different lead pat- terns. 6 binairy lead patterns and 6 ternairy lead patterns. Binairy lead patterns means that these patterns are based upon groups of two eight notes. Most musicians would simply call that ‘straight feel’. Ternairy lead patterns means that these are patterns based upon groups of three eight notes. Depending on the situation we would call that ‘triplet feel’, ‘swing feel’, ‘6/8 feel’ or ‘12/8 ‘feel’. On each page it is indicated weither the context is binairy or ternairy. Every new chapter starts with some prepatory exercises to be followed by exercises over the full set.